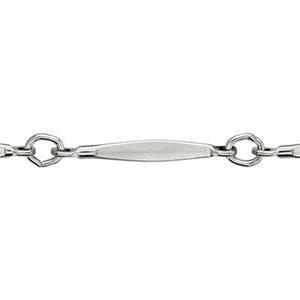 These sterling silver and gold filled jewelry bar chains sold by the inch are assembled from jewelry links in different bar shapes. 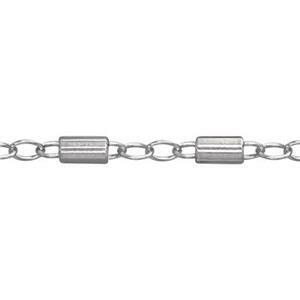 These are fancy, high-end chains for jewelry making. 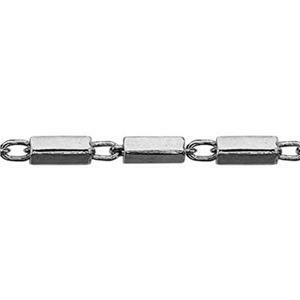 Bar chains are a popular link style choice for making y necklaces. 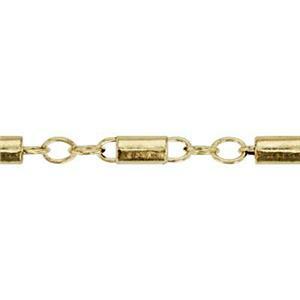 Shop our huge selection of jewelry making supplies to complete your collection.